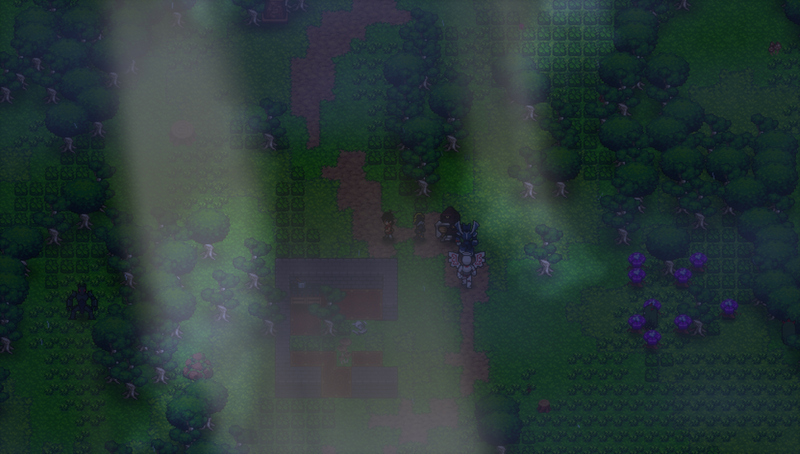 The life-sim role-playing adventure game for Windows, Linux, and Mac. In a world that was mysteriously reset by a nearly extinction-level event, a new civilization is trying to rebuild with nothing but fractured memories of the past. When your incapacitated person is discovered one day by a kindly old man, you are thrust forward into a world that is running out of time and only has one year before another extinction event occurs. As the last living "Operator," it falls upon you to save the world by bonding with the mysterious telepathy-controlled "Aokobots" to aid you in traveling to receive guidance from the seven "Engineers" who can help you unlock your potential. The question is: can you really trust these Engineers, or is something larger at play? What is the origin of the Aokobots, what caused the extinction event that erased the world, and why do the plants on your farm have feelings? It's up to you to find the answers to all of these questions. 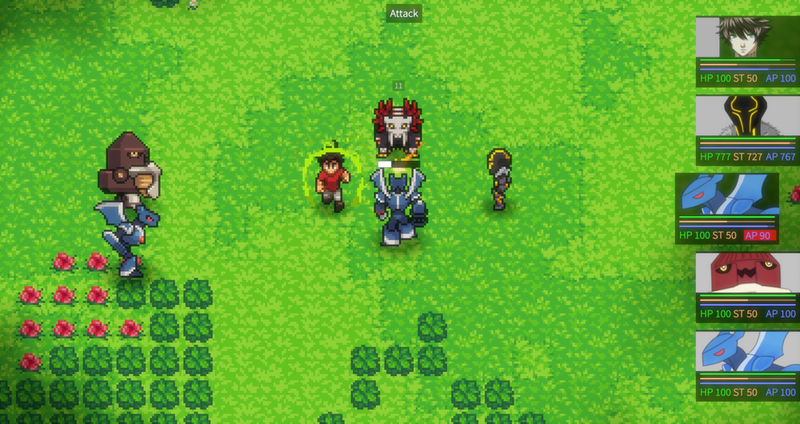 Robot Farm is a game about living a fantasy life: run a farm with your robots, explore massive worlds, meet colorful characters and monsters, and fight in battles inspired by jRPG classics. 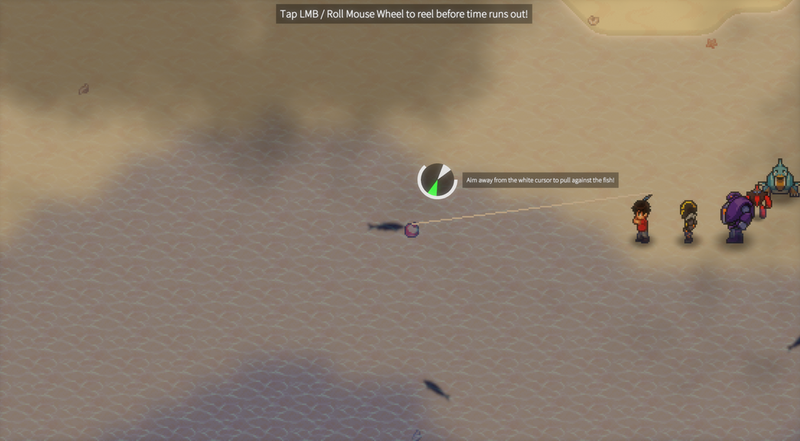 Robot Farm also features a World Editor that can be used to make your own worlds and stories that can be shared with others. 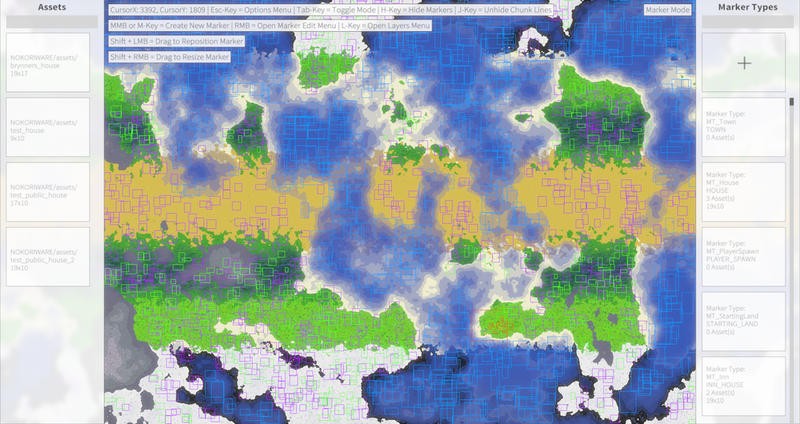 Additionally, each individual world will be different every time: the World Editor combines both hand-made and procedural elements that can allow every playthrough to be different. 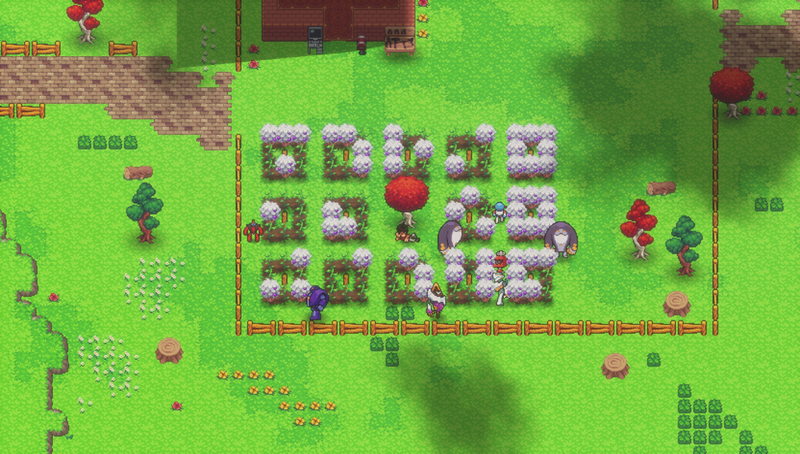 Players can choose to make stories within the world of Robot Farm, or completely overhaul the game into their own adventure entirely. Live, build, explore, and fight: the sky isn't the limit. Robot Farm is being crafted with ♥ by NOKORIWARE. Welcome back to Robot Farm! Follow us on Twitter @RobotFarmGame for updates!